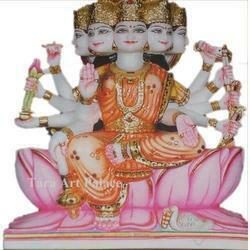 We have marked a distinct and dynamic position in the market by providing a high quality array of Marble Maa Gayatri Moorti. The offered moorti is uniquely carved in compliance with industry quality standards, using modern machinery and latest tools. 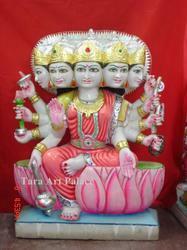 Further, we provide moorti in unique designs that can be modified in accordance with client-specific needs. Moreover, we provide the entire range to our esteemed clients at market leading prices. 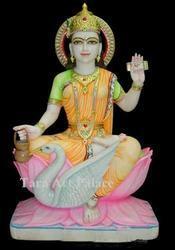 Due to our honest business standards and transparent deals, we are steadily making our way to the platform of success by offering a superior grade range of Maa Gayatri Marble Statue. 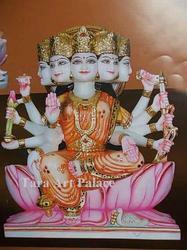 Keeping in mind demands from our valuable clients, this statue is designed by our expert personnel using finely polished raw material and sophisticated techniques. 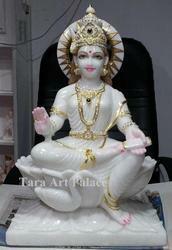 We assure our customers that our products fulfill every industry parameter of quality control. 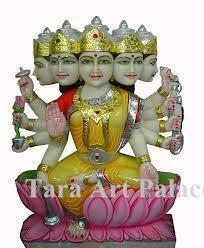 Moreover, clients can avail the entire range from us at industry leading rates. 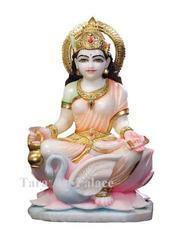 Our organization has successfully expanded its business in market owing to the offered elevated quality array of Marble Maa Gayatri Statue. Optimum quality raw material, brushed with advanced technologies enables our professionals to design this statue in accordance to contemporary trends of the industry. Further, known for its attractive design and look, our entire range can be molded as per specific requirements of the client at most reasonable prices. 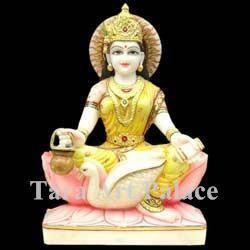 Owing to our proficiency in this domain, we are engaged in offering our clients with a wide gamut of Marble Gayatri Mata Statue. 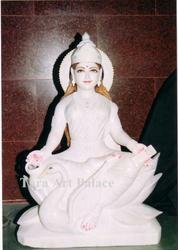 The offered statue is carved utilizing modern machines and latest tools in compliance with industry set standard. 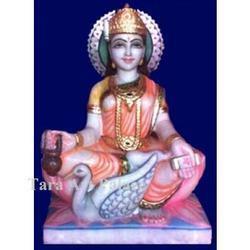 Furthermore, we provide this statue in various attractive designs and shapes, all of which can be customized as per client-specific requirements. 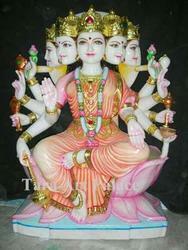 Looking for Gayatri Mata Statues ?